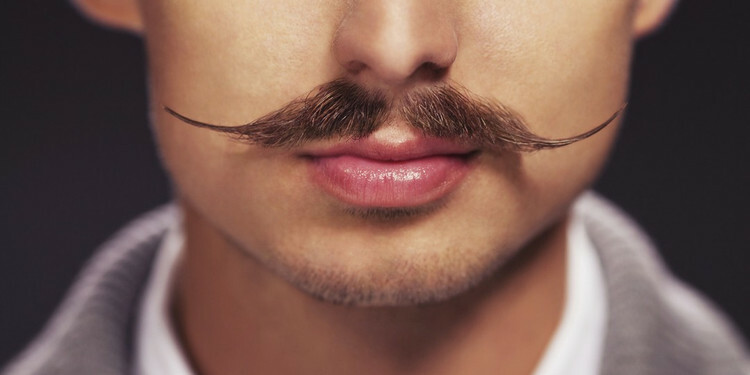 We're not all just about beards-- we like mustaches too! Most of our products work for both categories. Here are some of our favorites.